If you will be flying with firearms this holiday season, you should read this article. You need to familiarize yourself with current Federal Regulations on gun transport before you get anywhere near an airport. 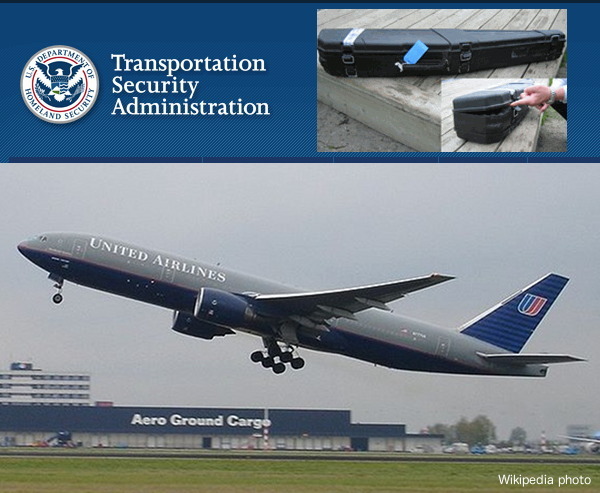 Thankfully, the Transportation Security Administration (TSA) has a web page that states the important requirements for airline passengers traveling with firearms and/or ammunition. Don’t Be Stupid at Airports . . .
Share the post "Holiday Air Travel with Firearms — Know the TSA Regulations"